Relocating to Newport Coast takes a lot of planning and deciding which neighborhood is the best for your new lifestyle. 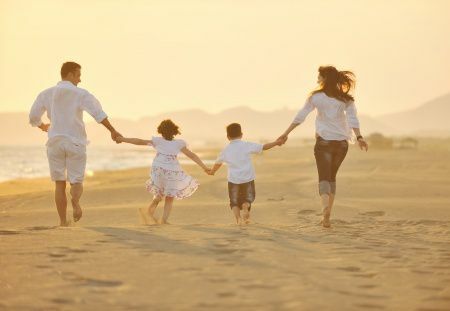 My Newport Coast relocation package will answer your questions and may relieve some stress too. Perhaps you want to live in Newport Coast for our awesome weather and to get out of the cold. Or you are relocating for a new job or to be closer to the family. 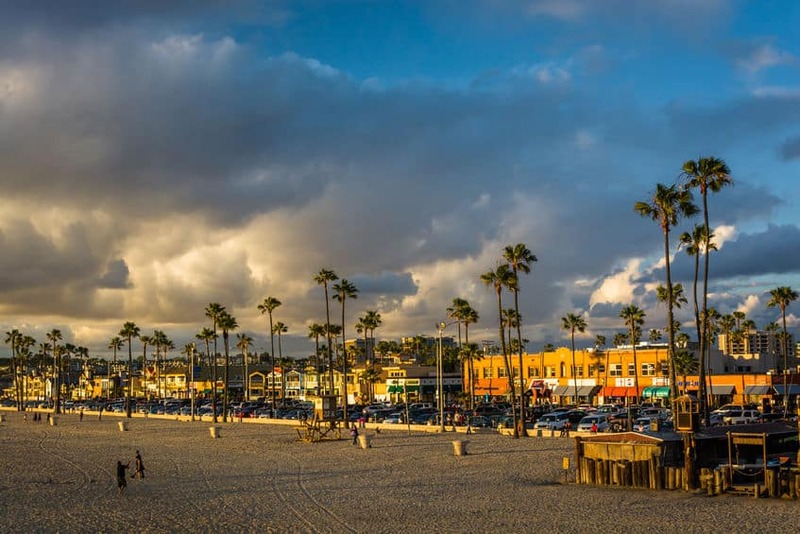 Whatever the reason for your move to Newport Coast, California, we are here to help you. That’s why we love to make this move easier for you by answering the questions you have for Newport Coast or another city. Then, we would create a custom Newport Coast relocation package with a list of information important to you. Instead of sending generic information that doesn’t help you. What are Your Questions about Newport Coast? Do you want to know about the Newport Coast schools? How close is the nearest golf course or beach? Where are the best places for Mexican food or coffee? What are the top 5 places to shop in Newport Coast? Fun things to do in Newport Coast or the surrounding cities? What is the historical appreciation value of homes in Newport Coast? What is the property tax rate for the city of Newport Coast? Is there a special assessment tax called Mello Roos? How much is it and how long does it last? What is the homeowner’s association fee per month and what does it cover? What neighborhoods should we be looking in based on our price range? A Bizillion Questions for a Newport Coast Relocation Package? I hope not. But I’m willing to find your answers if you are not already working with another agent. Just fill out the form below and ask your questions or call me on my cell phone at 562-413-7655 or 800-300-6126. Newport Coast Housing Report – while I like to do a monthly video of housing reports by cities my real estate team and I cover, I have this great live resource report. Newport Coast Mansions – a mansion is a home with 8,000 or more square feet. You can view the mansions in Newport Coast or all Southern California mansions. City of Newport Coast is located in the city of Newport Beach. Newport Coast has not created their own city. The government is run by the city of Newport Beach. Just in case you have some questions about the city, contact the link above for city hall.